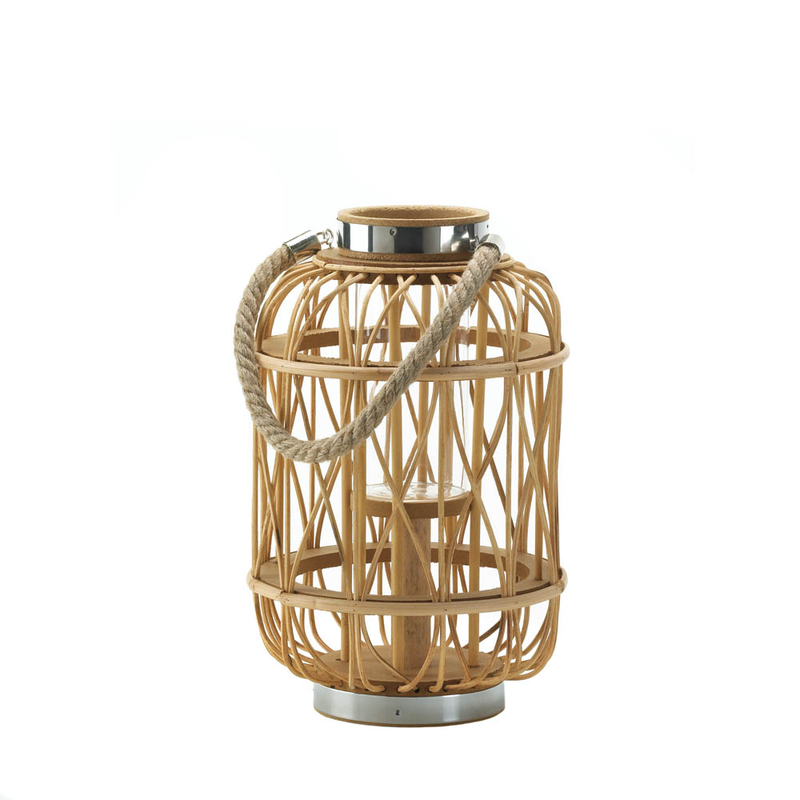 The natural beauty of this woven rattan candle lantern can only be accentuated by the light of a flickering candle. 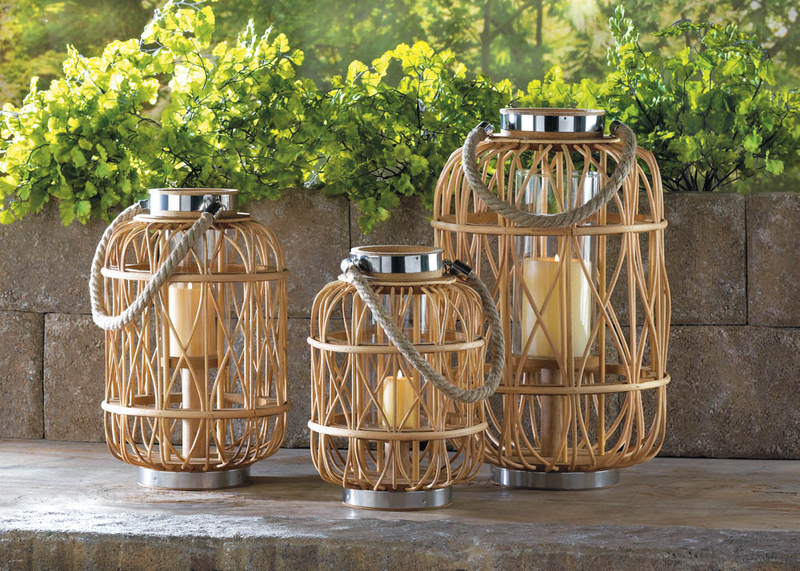 This medium-sized candle lantern features a candle platform topped by a clear hurricane glass, and is finished with metal banding and a rope handle. 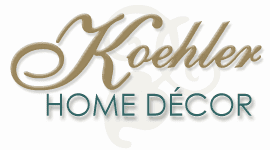 Rattan, MDF, rope, iron and glass. Candle not included. Item weight: 1.6 lbs. 8" diameter x 12 5/8" high; 19 1/2" high with handle; glass cylinder: 2 7/8" diameter x 5 7/8" high. UPC: 849179022204.